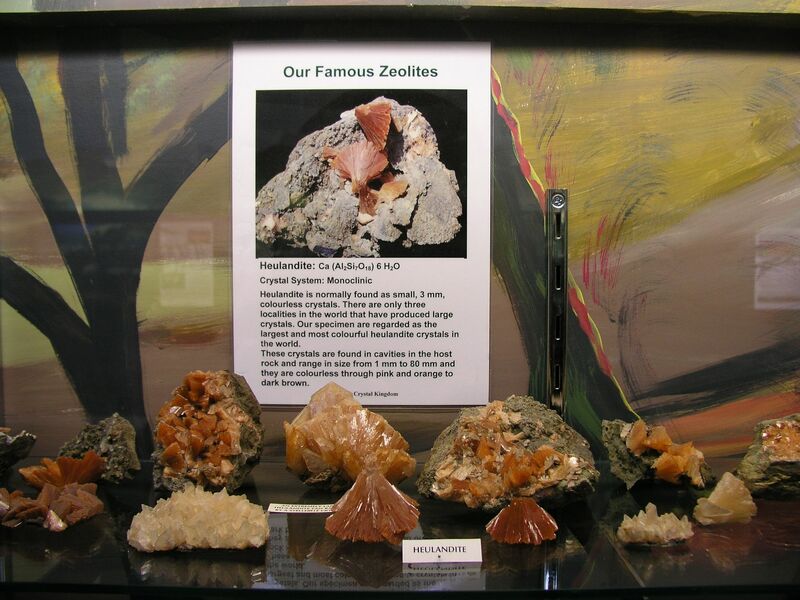 If you are a ‘Rockhound’ or not, you will love the mineral and fossil display at the Crystal kingdom. 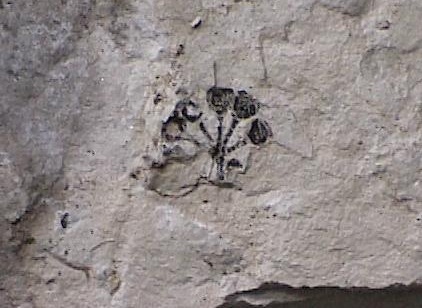 It’s great, it’s unique and it is world-class, and all from the local area only. 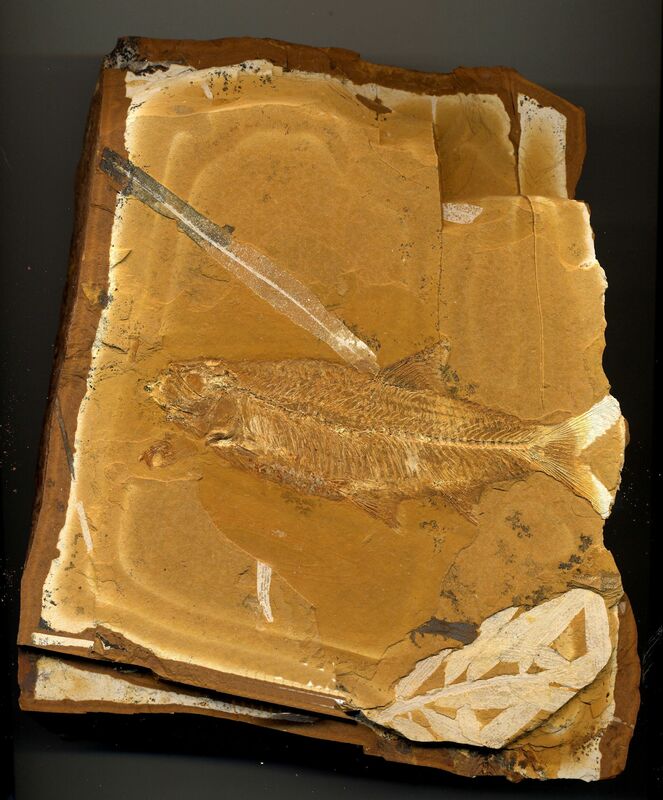 Maps and descriptive posters throughout the exhibition will guide you through the geological history of the local area. 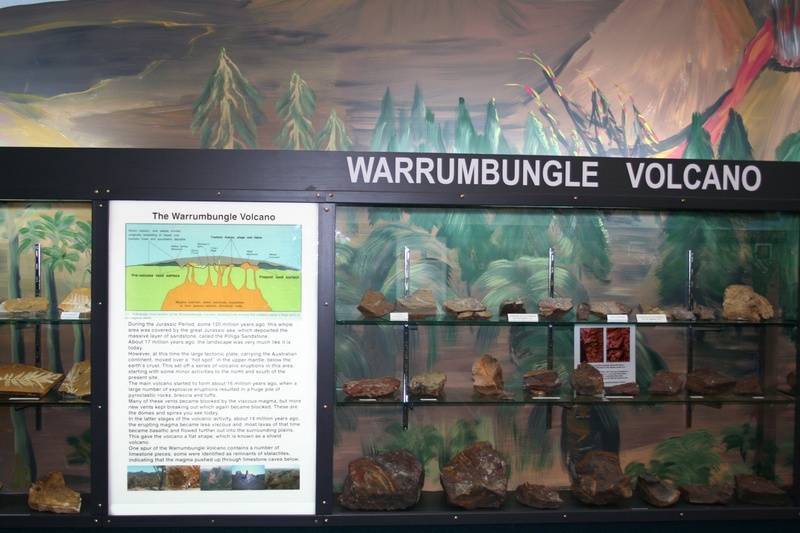 Call in before you visit the Warrumbungle Mountains, an extinct volcano, to find out all about their explosive origin and history. 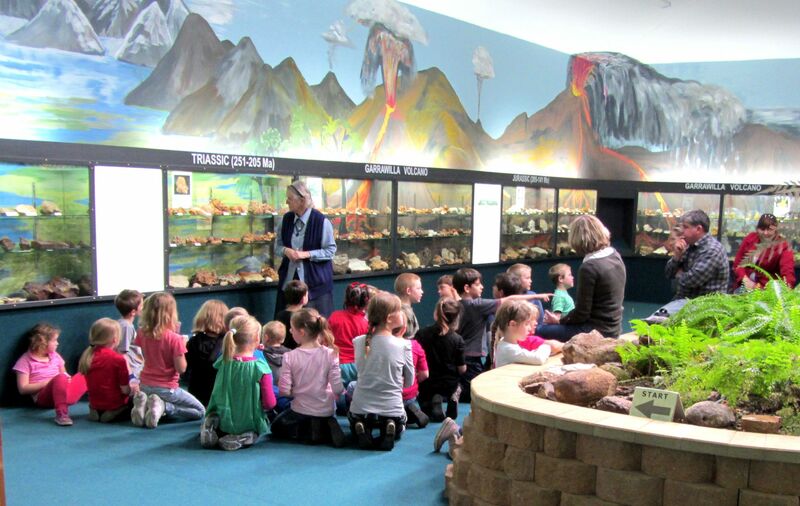 Many schools and other groups have made good use of the educational aspects of this display. 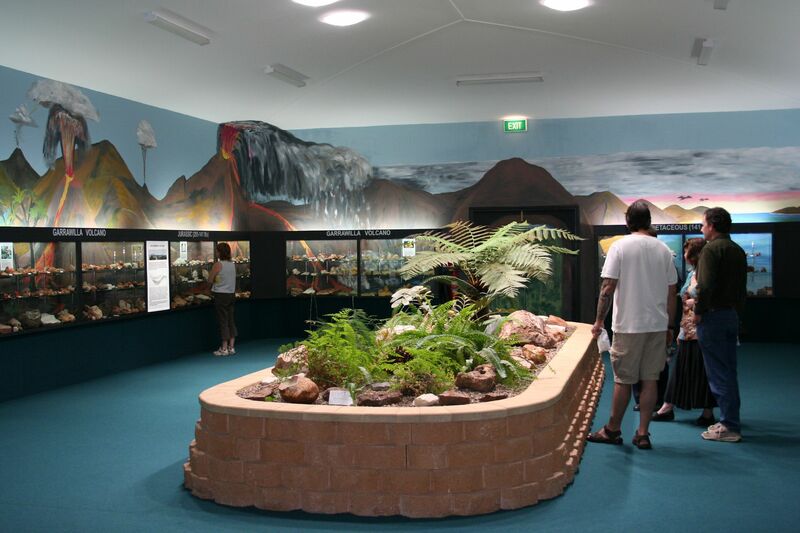 The Crystal Kingdom is fronting the newell Highway in Coonabarabran NSW, about half way between Brisbane and Melbourne and about 6 hours from Sydney. This is the best little shop along the Newell Highway for crystals, jewellery, mineral and fossil specimens and many gift lines. For mail orders please phone (02) 6842 1927 or fax (02) 6842 4135.